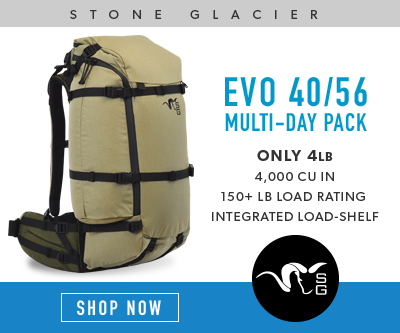 In February, our INSIDER members had the chance to win one of 8 Stone Glacier 40/56 EVO backpacks with the new Krux EVO frame. Total value $4,656 ($582 per pack). Congratulations to the 8 winners of this month's INSIDER giveaway! You will receive an email from us shortly. We hope you'll enjoy your brand new Stone Glacier backpack. 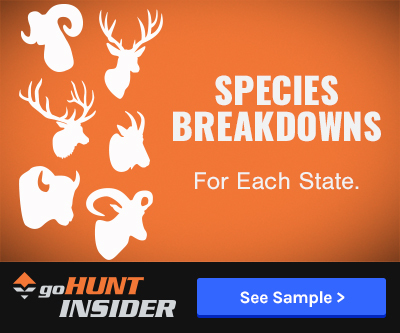 Every month all of our INSIDER members are automatically entered into the drawings, and a lucky handful are then randomly chosen to get top-of-the-line optics, apparel, rifles and even landowner tags. 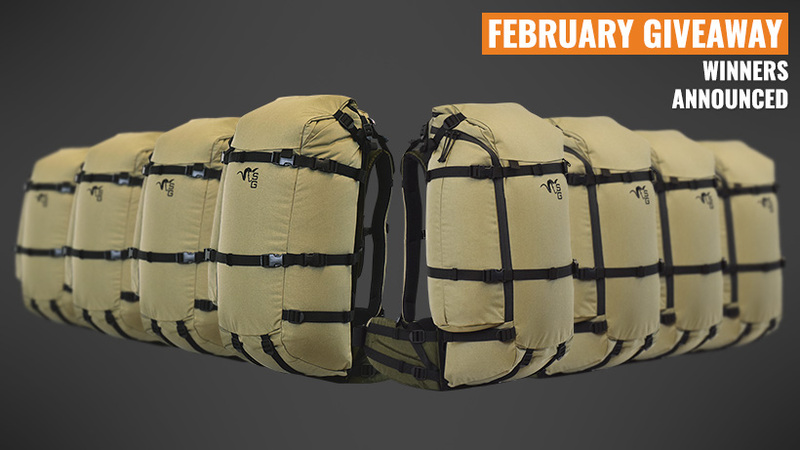 If you missed the chance to be entered into the February drawing — don't worry. We give away great prizes each month, and as an INSIDER member you're automatically entered for a chance to win these cool prizes every month. This will help out with the trips I have planned for this and next year. Thank you goHUNT! How about me I scrolled down and saw Kevin Y but I don't live in Union KY. Looking forward to using the pack this fall! Congrats to the other winners! Congrats to the winners! Now I have to BUY one. Wow! I never thought I would win! Congrats fellas! I’ve had a stone glacier pack for a few years now, you won’t be disappointed!! Guess it’s time for a Reckoning !! Congrats Lads! 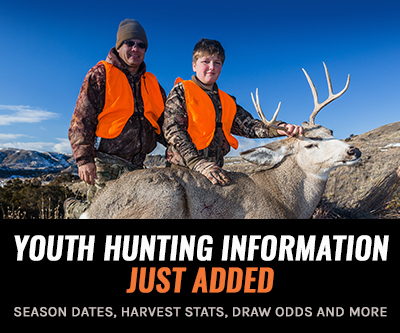 Looking forward to getting your reports from the field on how you’re liking that pack. Sweet. Cant wait to try it out. Been looking for a good pack. WI boys cleaning up this go around! Congrats to all the winners! Awesome prize! Congrats to the winners! I can’t believe I won! I’m super stoked! Super prizes! Congrats to the winners!